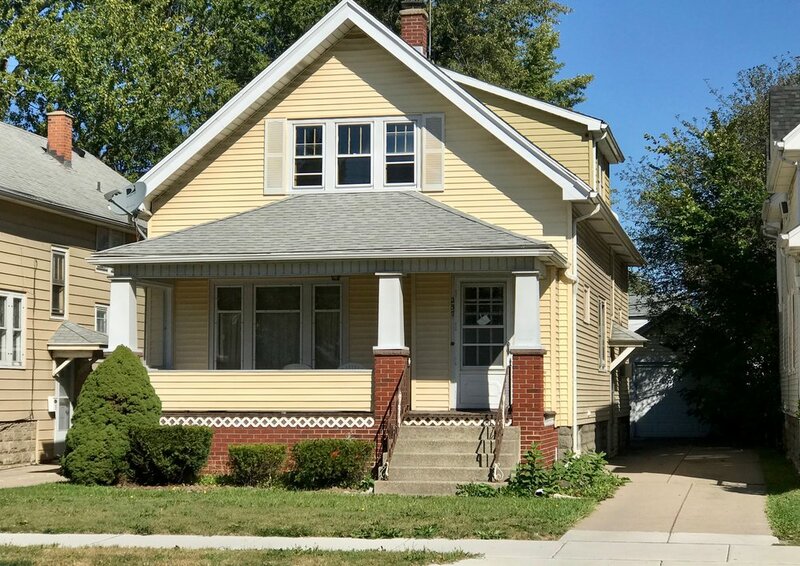 Solid double with great investment potential on newly renovated Kenmore Ave. Off street parking & garage bonus for owner occupant or as extra rent from tenants. Close to all amenities of Niagara Falls Blvd, Kenmore & North Buffalo, plus UB South. For full listing on Kenmore, click here. For virtual tour of Kenmore, click here.